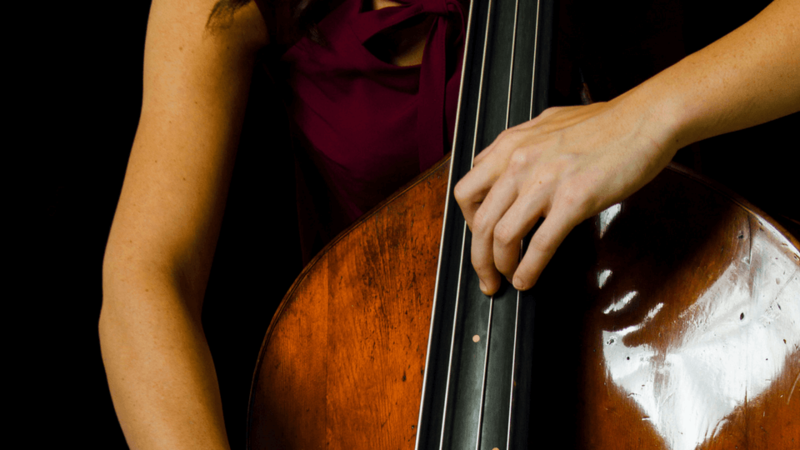 In this video Lauren Pierce teaches how to play trills on the double bass. There are two approaches and a few variables, so check out this short lesson to learn more. If you enjoy this lesson I recommend checking out Lauren's free resource, 'Double Bass Articulations & Markings Guide'. Ready to take a course on thumb position technique? Check out Double Bass Thumb Position: A step-by-step guide by Lauren Pierce to master thumb position technique. 47 lessons, 4+ hrs. Older PostShould you Ever Play Double Bass with Collapsed Fingers?